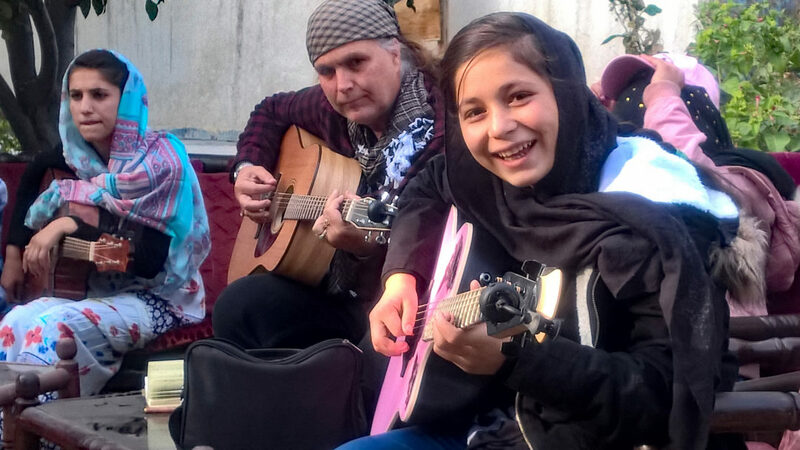 While working in Afghanistan, Pete got to know the LA rock guitarist, Lanny Cordola, who formed the charity, The Miraculous Love Kids, to teach traumatised and marginalised Afghan girls to play guitar, while empowering them and imparting valuable life skills and values and giving them a safe space to just be kids. We are supporting Lanny’s life-changing work. 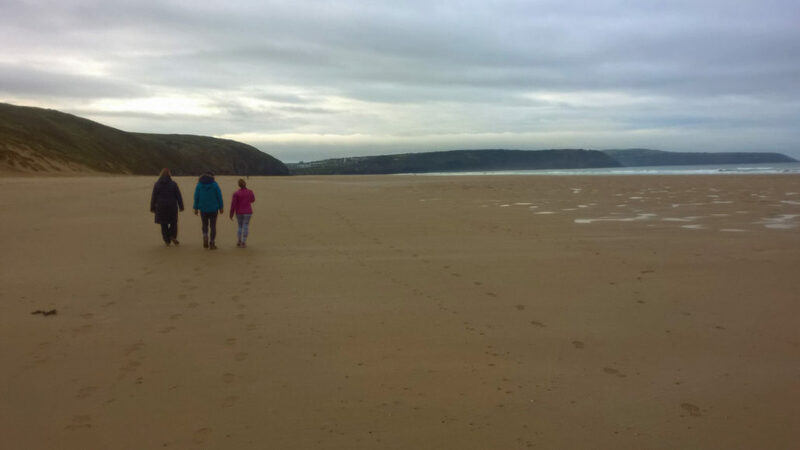 To that end in November 2017, and generously supported by family and friends and local outdoor clothing company Finisterre, we recently completed the second Perranporth Ultra-Marathon – 24 hours of running, shuffling and walking over the beach, cliffs and dunes of the Cornish tourist resort – to raise funds for and awareness of The Miraculous Love Kids. You can make a donation via The Miraculous Love Kids gofundme page. 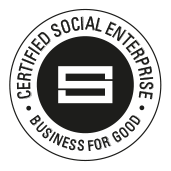 You can follow Lanny’s work and the progress of the group through their Facebook page too.